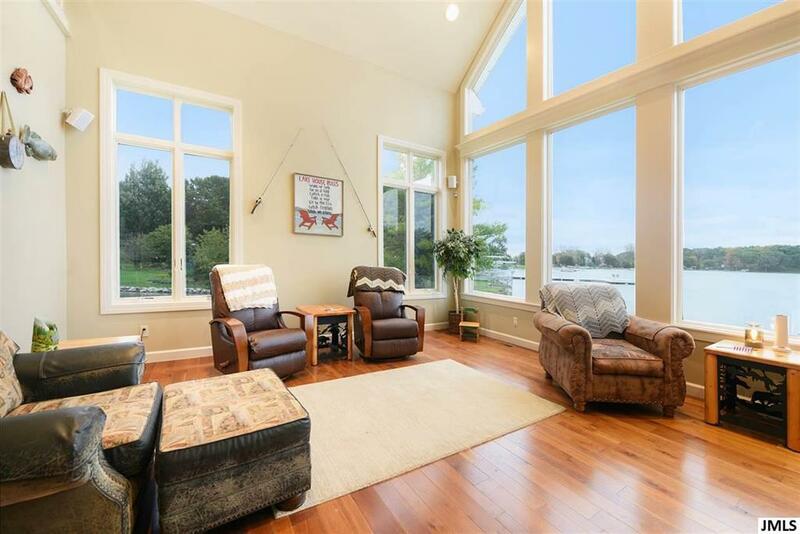 Remarkable Rare Property On The Crystal Clear Waters Of Farwell Lake and Pinehill Lake With Over 700' Of Sandy Lakefront and The Most Beautiful Views On A Level Peninsula, cul-de-sac setting! High end 4 Bedroom, 2.5 Bath home design features custom cherry kitchen w/granite counters, stainless appliances, slate floors & wet bar. Main level master suite w/Grohe System & limestone shower, california closet systems in bedrooms & pantry. 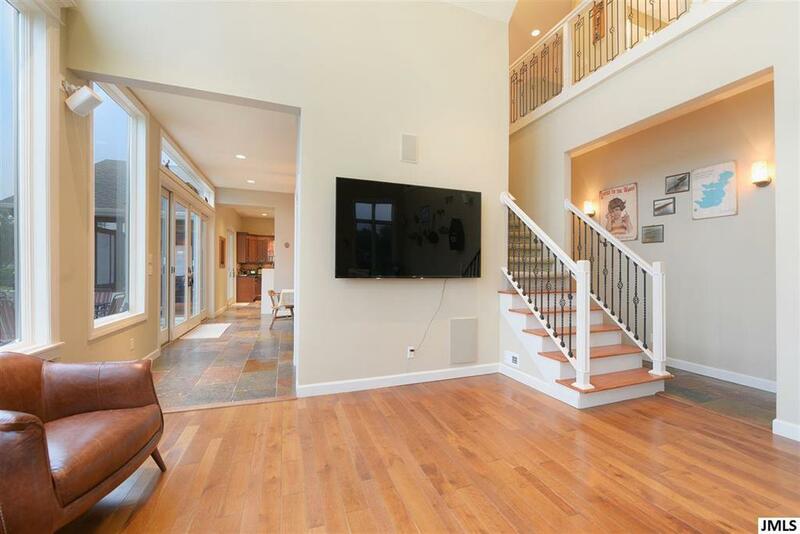 Great room w/cherry plank floors, 2 story floor-to-ceiling windows & cathedral ceiling. Bonus room above garage can be extra guest quarters or a great media/game room. 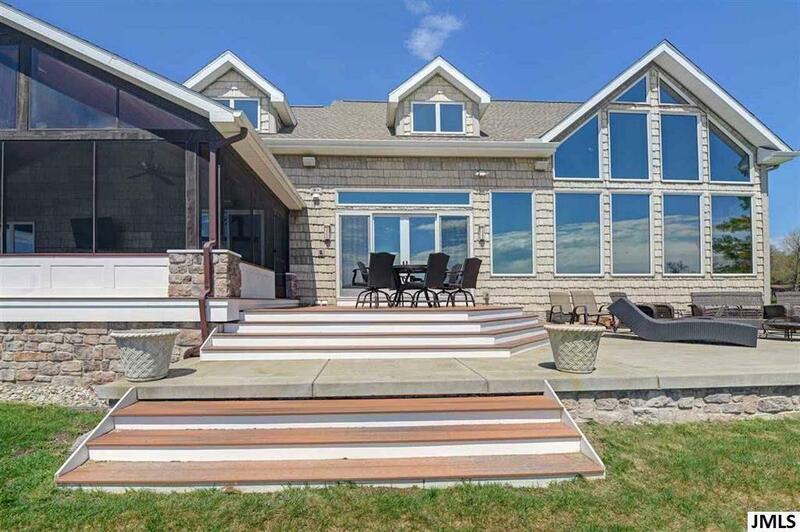 Outdoors you'll find an exceptional sunroom, expansive trex decking, patios and a beautifully landscaped yard w/irrigation system. Natural stone seawall surrounds the peninsula. So much more to see, call for your private showing today! IDX provided courtesy of Realcomp II Ltd., via Re/Max Mid-Michigan R.E. and Jackson Area AOR MLS, ©2019 Realcomp II Ltd. Shareholders.